This is one of the easiest “quick bread” recipes I’ve found! 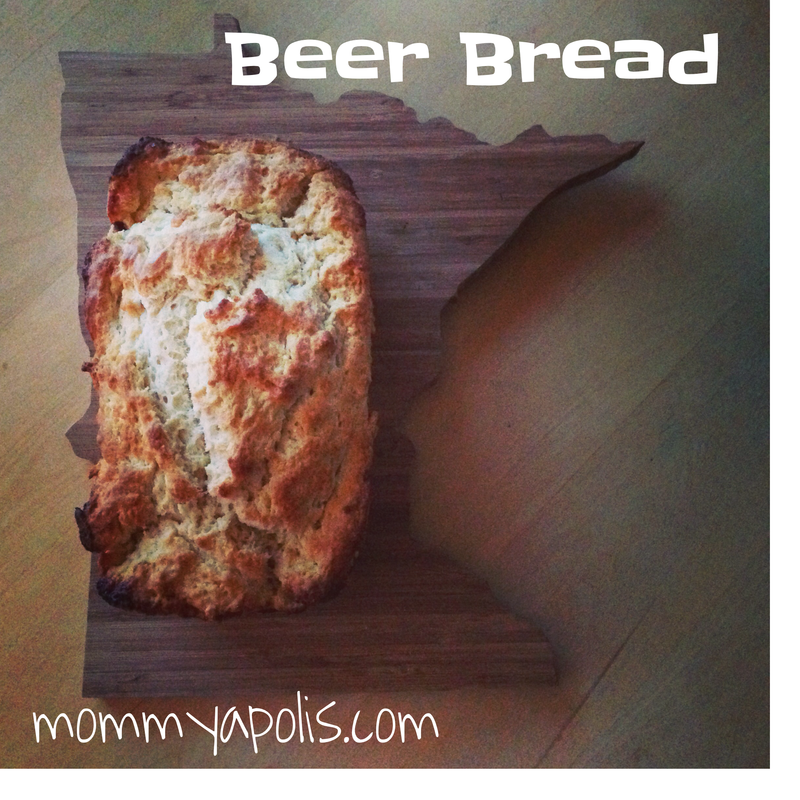 You can definitely replace the beer with soda and yeast or even water and yeast! The most important part of this recipe is that you sift the flour! You can do this using a flour sifter, metal strainer or even a slotted spoon! If you do not sift the flour your bread will be very dense and heavy! The other option with this bread is to mix the butter into the batter which creates a softer bread. Pouring the butter over the top creates a buttery crispy crust. I made this for some guests this past weekend and it was a huge hit. It honestly took me 5 minutes to toss together! ENJOY!